What is the Human Rights Act? Our wonderful volunteer Natasha explains! 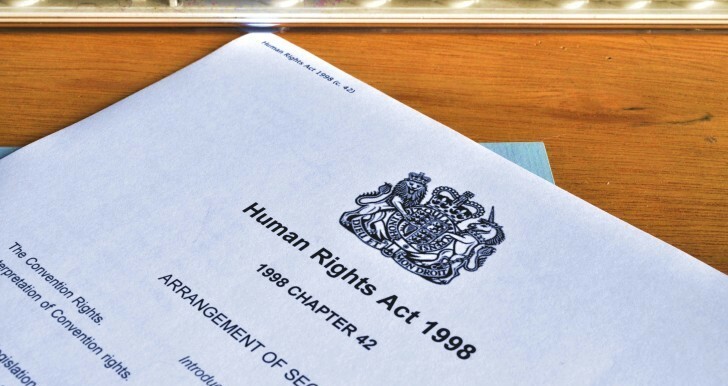 So, in plain-English, what is the Human Rights Act? OK, I get it. So what rights do we have? The rights that are protected are basically the same as those in the European Convention on Human Rights (the ECHR). They’re about fairness, dignity and justice. They include the right to life, to liberty, to free speech, to private and family life and others. There are more – you can read our plain-English version of the ECHR here. That sounds pretty cool, when did it come into force? The Human Rights Act has been in force in this country since 2 October 2000. Almost 15 years, eh? So, before 2000 we had no human rights protections? Good question! We did have some protections, but it they weren’t nearly as strong or wide-ranging as they are now. We signed up to the European Convention on Human Rights in 1953. That is an international treaty which means that we are protected by a court in Strasbourg if the state breaches our human rights. But human rights weren’t protected in our own laws, so UK judges had no way of enforcing them, and few people were able to go to Strasbourg to get things sorted. Getting a case to the European Court of Human Rights takes a long time and cost a lot of money. Hey, this is getting a bit complicated. Why not just go straight to the European Court now? The point of the Human Rights Act is to ‘bring rights home’. So human rights cases about people in the UK are decided by judges in the UK. It’s that simple. Now, only around 20 human rights cases every year are decided in Strasbourg, whereas thousands are decided in the UK. Okay, I get it. So who does the Human Rights Act apply to? That’s an easy one. It applies to everyone. Everyone in the UK has rights under the HRA, whether they’re British or foreign, an adult or child, a prisoner or member of the public. Even companies are protected. Any of these can claim against an organisation that is doing ‘public work’, which could range from your local council deciding what to do about library closures, to a private company running a care home for the elderly or disabled. It’s important to realise that the law can apply to private companies as well, if they are providing a public service. I read somewhere that this is ‘Labour’s Human Rights Act.’ Is that right? Well, it was the Labour Party that introduced it, that’s true. But it was passed by the House of Commons and the House of Lords.. Right then, what happens if I think someone is breaching my rights? You need to get some expert advice and make sure you get it quickly. You usually only have one year to take action in court. It is always best to get a lawyer’s advice before launching a legal claim, as claims can be very expensive. A Citizens Advice Bureau is a good start, or a solicitor. And if the judge agrees with me, what can they do? There are a three main things a judge can do. They can award compensation. They can make an official statement about the case which means no-one else should have to suffer the same harm. And, judges also have the power to interpret every law so that the law protects human rights. That’s powerful stuff. But does it mean judges are more powerful than Parliament? Not quite! Judges can’t refuse to uphold an act of parliament. So, if they think it’s impossible to interpret a law so it protects human rights they can make a declaration that the law is breaching someone’s human rights. But then it’s up to MPs to decide whether to change the law or not. Here’s an example of how that works, in an important case about imprisonment without charge and terrorism. This is all very well, but what’s it got to do with me? I’m not a criminal or a prisoner. There are many more examples. 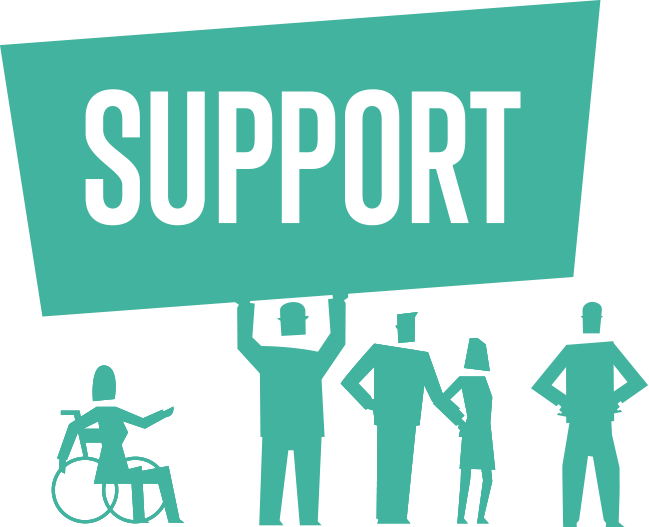 The Human Rights Act has helped thousands of people – you can find out more about them here. So what’s going to happen to this human rights law? 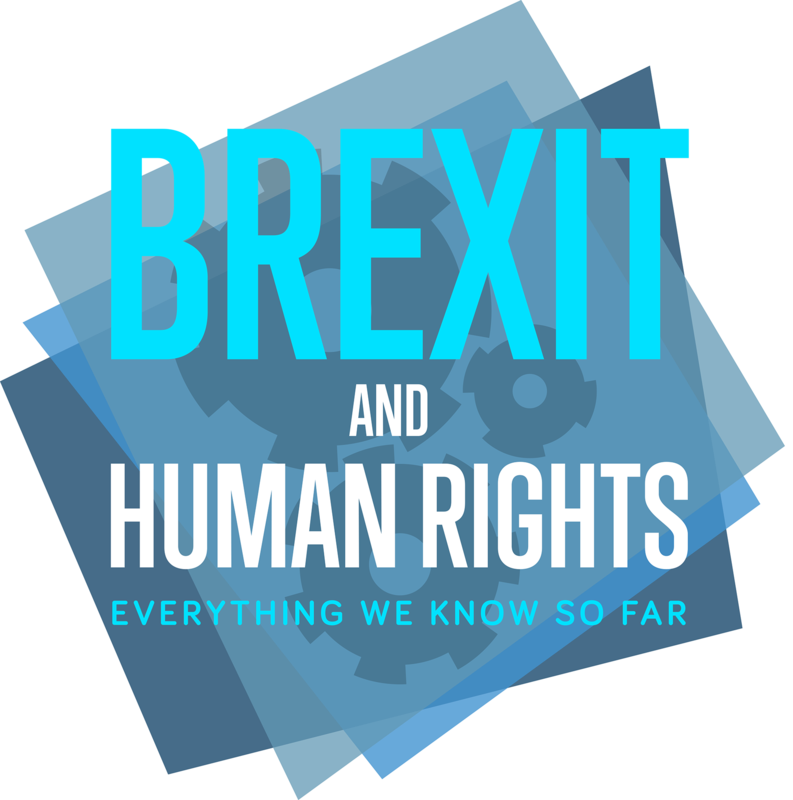 We are entering choppy waters on human rights, with the new government looking to fundamentally reform the Human Rights Act. You can read more about the changes here. It is now looking like that may take a while. In the meantime, subscribe to RightsInfo (for free!) for safe passage through the storm, and find out what human rights laws do and why they should matter to all of us.